Women are roaring louder than ever in 2018, and Music Choice is celebrating their accomplishments this March with thePhenomenal Women in Music campaign. 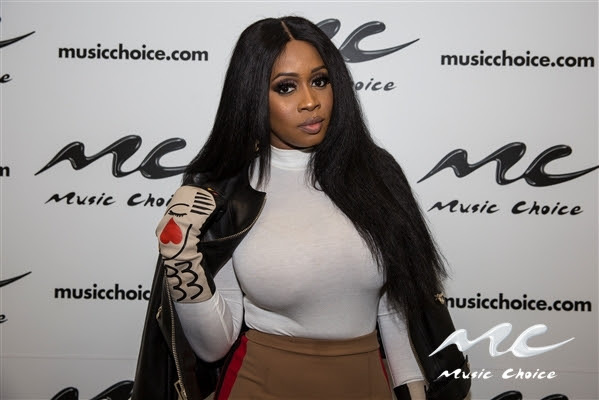 Starting today through March 30th, Music Choice is highlighting some of the baddest boss babes in music featuringSelena Gomez as Artist of the Month and exclusive women’s themed hosted playlists from Remy Ma, Alison Wonderland, and more! Check out music videos, exclusive interviews and playlists from favorite female artists as they salute their fellow hit makers, in the FEATURED category On Demand. On the go, music and videos will be featured on the Music Choice App including exclusive digital content and block programming.